This sandwich has been a long time coming for me. It was inspired by the movie Spanglish which is one of my favorites. 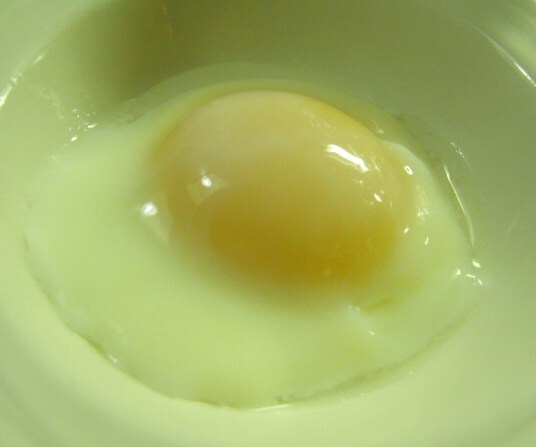 Every time Adam Sandler’s character makes that sandwich and puts the gooey fried egg on top my mouth begins to water. When he keeps getting interrupted in the movie and has a hard time finding a second to finally bite into that sandwich, I feel physical pain for him. Here is my version. 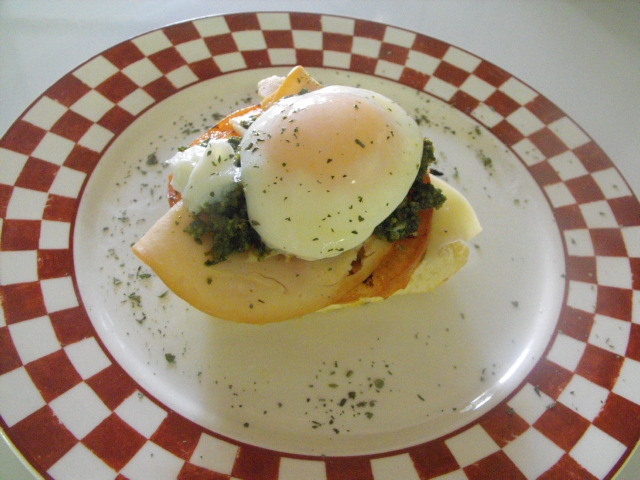 It’s also a take on Eggs Benedict which is one of my favorite dishes and has all the same textures, but more flavor. Drizzle olive oil on each slice of bread. Sprinkle tomato slices with salt and pepper, drizzle with olive oil. Grill tomatoes. 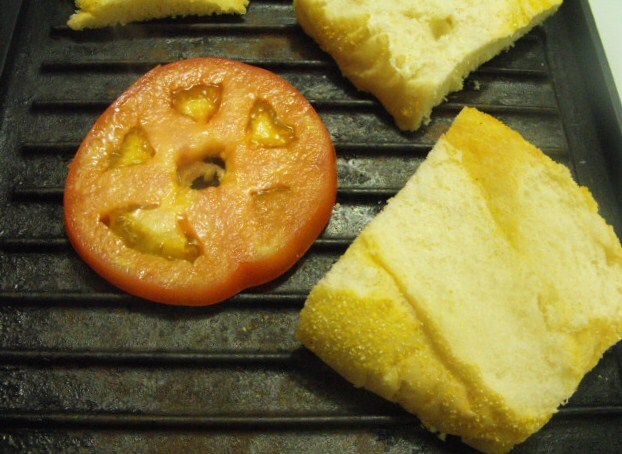 Toast bread on the grill. Heat turkey on the grill. 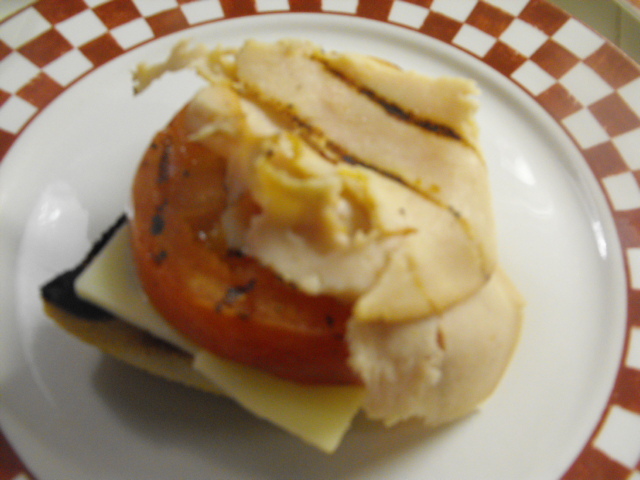 Place cheese on bread, then tomato. 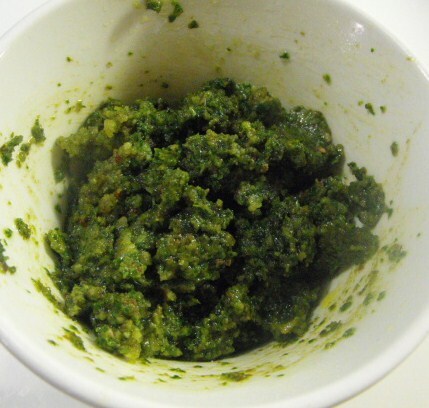 Stack two slices of grilled turkey on top and then a dollop of pesto. 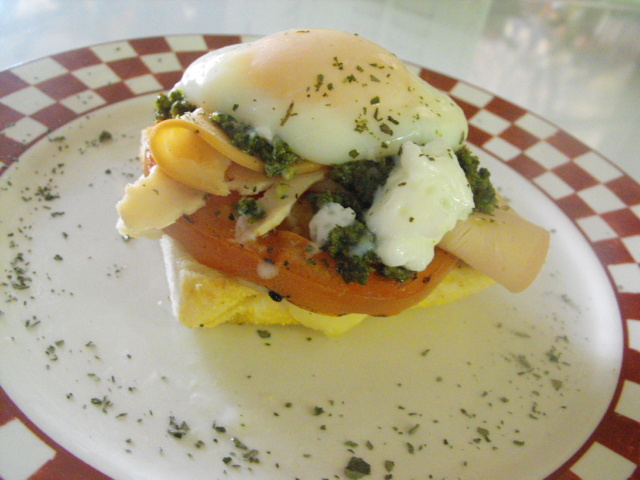 Top with poached egg and sprinkle with basil.